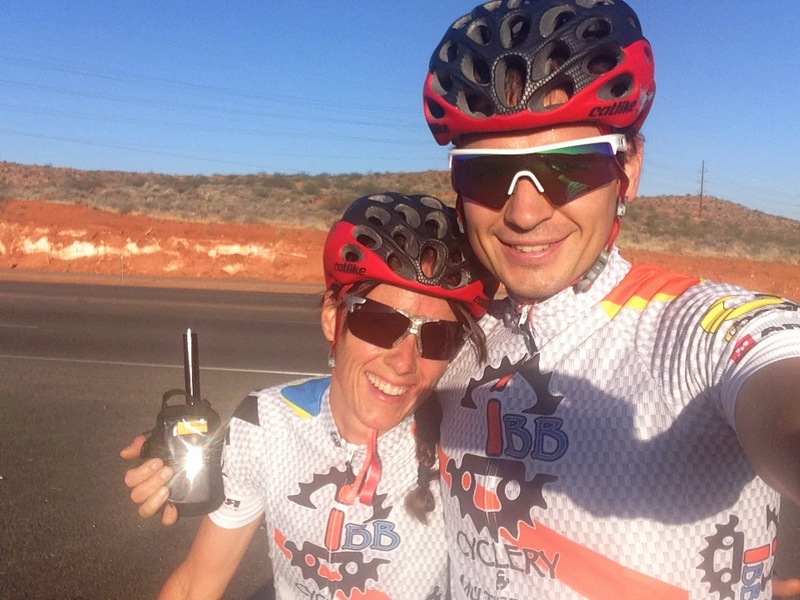 IBB Cyclery and Multisport: Welcome HWSG Athletes! Welcome to Ivins! Home of the HWSG Hill Climb (Tuesday 10/07) and the Road Race (Friday 10/10). We are a full-service bike shop located in the heart of Ivins (1 mile W of the hill climb on Center St.), and we have all of your race needs covered -- mechanical services, tires/tubes, nutritional items, and of course CYCLING GEAR! In fact, we have one of the very finest collections of road and TT/Tri bikes, power meters, cranks, bars, stems, computers, shoes, pedals, helmets, accessories, and last but not least our STAFF, in all of Southern Utah! Even if you don't need anything be sure to stop in to say "Hi", get some clean, cold water, or use our restroom. Have a great week of racing! We are here to support you!